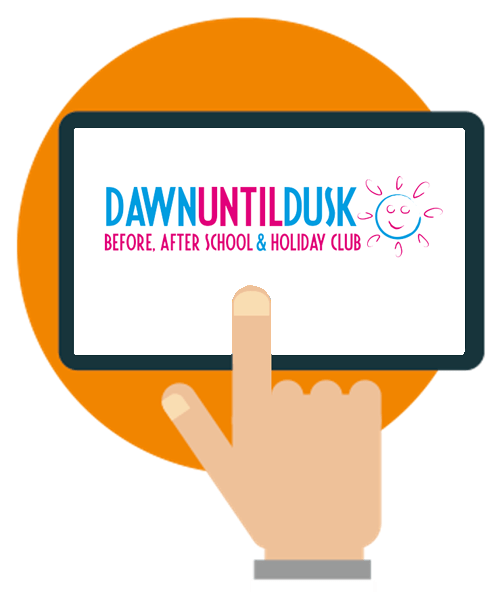 Dawn until Dusk Limited runs before and after school clubs as well as holiday care facilities for children aged 2 to 11 in Bedfordshire. Dawn until Dusk Limited provides an exciting range of play activities in a friendly and secure environment. Activities include cookery, imaginary play, crafts and construction, sport, creative play and reading. The clubs are owned & run by Tracy Hutton & Alison Davies. Dawn until Dusk Limited was a popular out of school club. 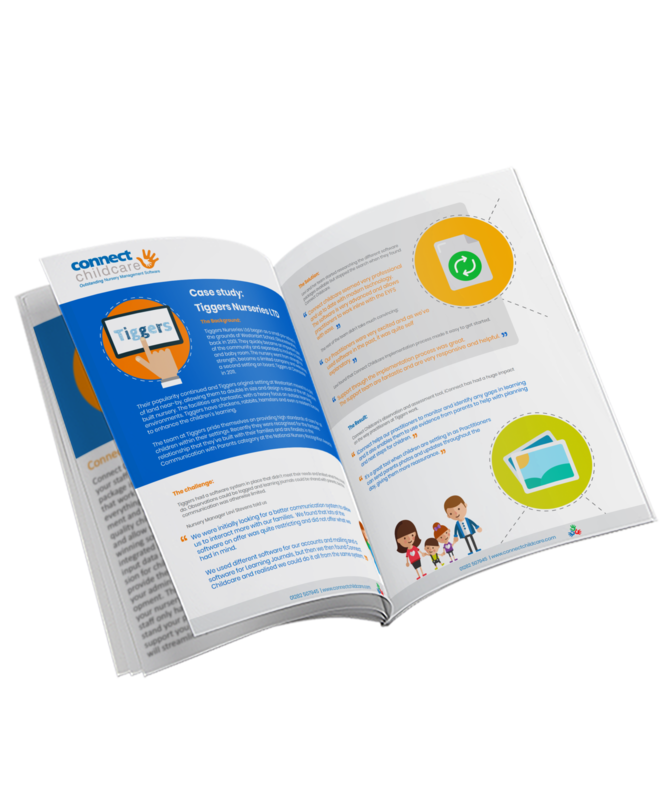 As more and more families began to use the club, invoicing became a bigger task for the small management team. Any attempts of expansion were hindered by the mountain of administration and we struggled to open up our second and third clubs! 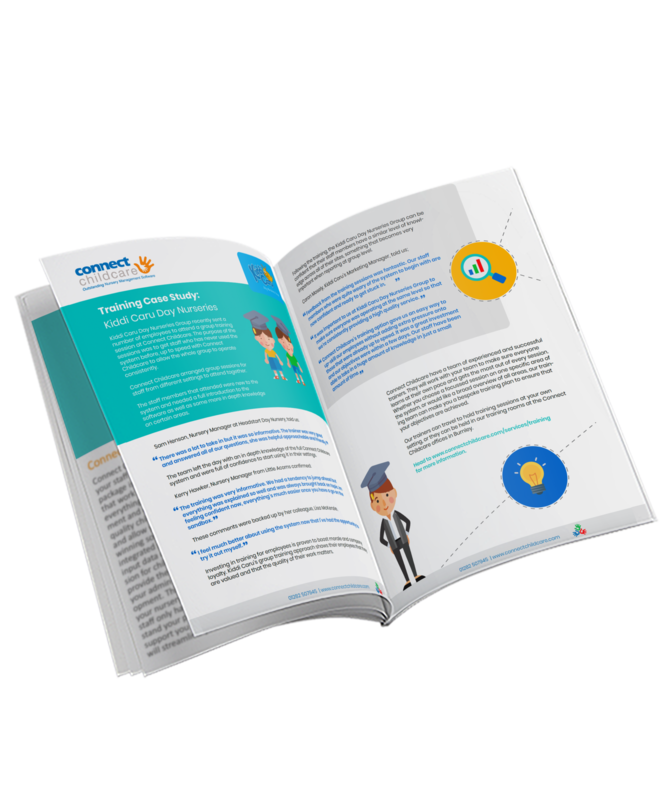 The staff at began looking into the different computer software packages on the market which would allow them to streamline their invoicing processes, saving staff time and cutting down on paperwork. 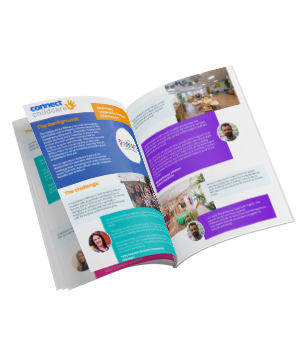 The Connect Childcare software stood out to Tracy because it allowed all data: registers, child records, invoicing and staff records to be stored in one central place and update each other automatically. 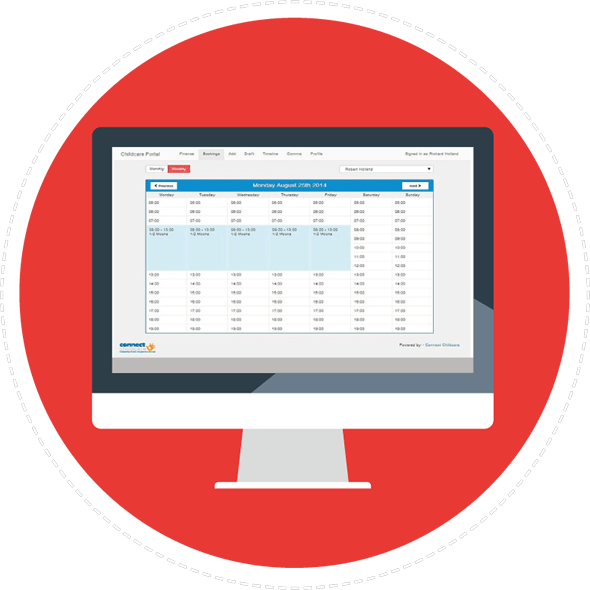 This would make it easier for the staff at Dawn until Dusk Limited to check availability for certain sessions, automatically produce invoices and check outstanding invoices at a glance. 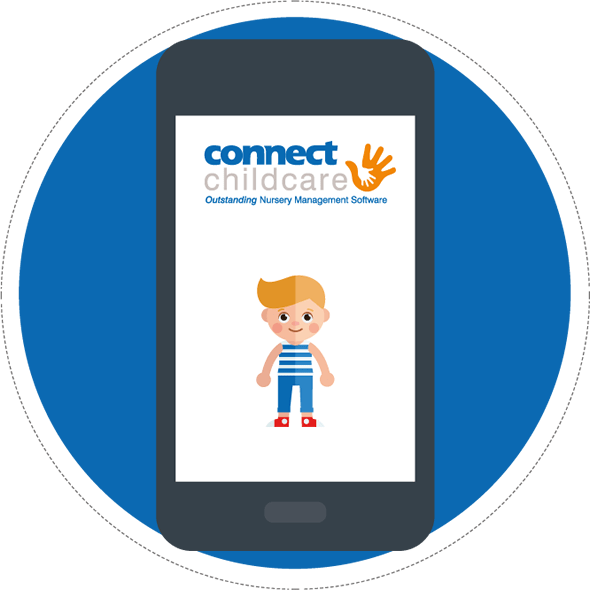 We were delighted with how easy the software was to set up and the immediate impact it has had on our company, we are now about to open our 6th club, this would not have been possible without our Connect Childcare software! "The Connect software is just amazing. From a management perspective, it has allowed us to go up a league and plan our future expansion which I don’t believe would have been possible without this software. 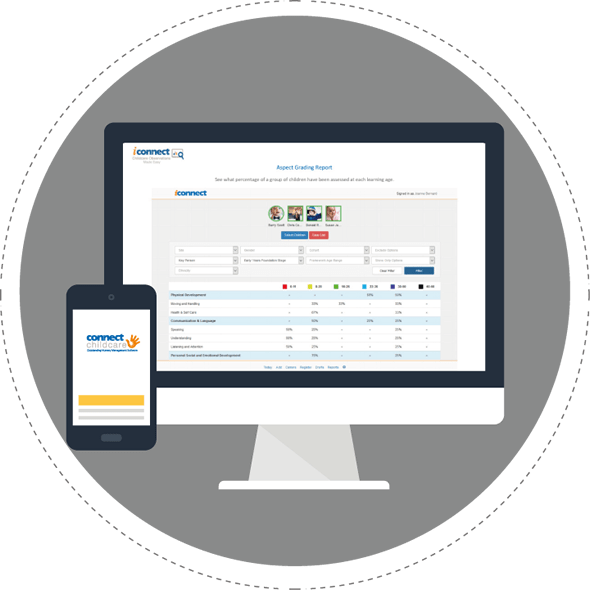 All of our data from registers to invoices is now in one place and because it is connected, we can book children in for extra sessions and the invoice will automatically update.